Roy Morgan research released in 2015 shows Australia’s increasing love for their bikes. In 2005 13% of the population rode a bicycle regularly or occasionally and within ten years that figure jumped to 19%. At the heart of the bike craze is WA with 23% of all sandgropers over the age of 14 riding their bike regularly or occasionally. 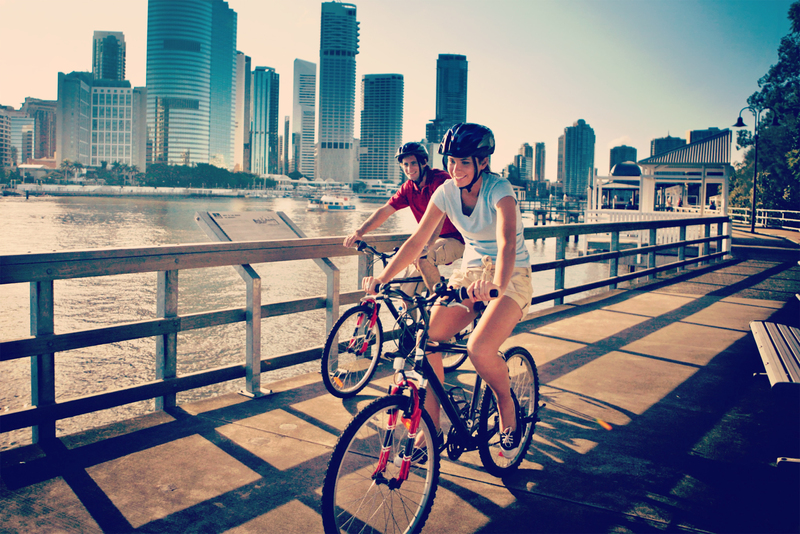 It seems Perth’s ideal climate and scenic bike paths make it a popular pastime. There are guides for getting out and enjoying your capital city and its bike paths. Pick up a copy for your city and get a new perspective of your home-town. As more Australians spend their weekends on their bike, the more likely they are to take an overseas cycling holiday. There are travel companies who can design your cycling trip either on-road or off-road from a relatively relaxing ride around France to the challenging tracks of the Himalayas. Whether you use a tour company or you research your cycling holiday, there are guides and maps to help you. Don’t forget the padded bike shorts, you’re going to need them for consecutive days of cycling! Here are just a few of the cycling books for overseas destinations we stock in-store and online. Lonely Planet Cycling Britain GPS co-ordinates, route information and elevation maps for 120 days of the best cycling in England, Scotland and Wales. 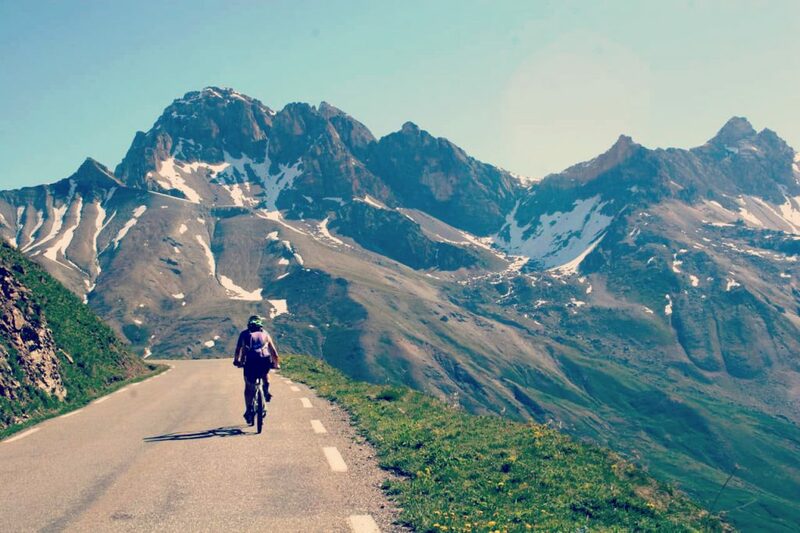 Cycling in the French Alps – some of the most picturesque cycling routes in the world can be found in the nine mountainous tours detailed in this book. Cycling the River Loire – the book is divided into 23 comfortable stages along the river with its dramatic vistas, vineyards, castles and palaces waiting to be explored. If you are looking for a cycling guide or map for a particular destination somewhere in the world, contact us at The Chart & Map Shop and we’ll do our best to source it for you.